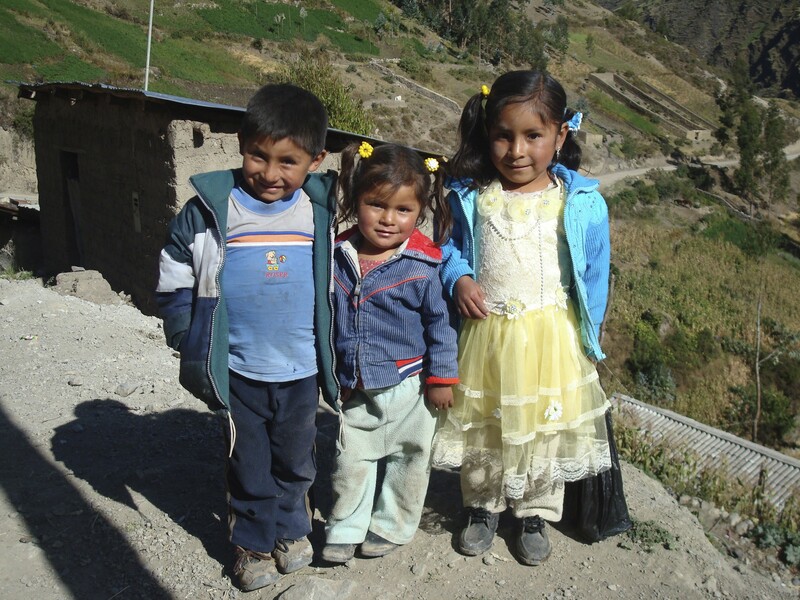 Peru is an upper middle-income country that has witnessed significant economic gains that have unfortunately failed to reduce inequality across the country, leaving millions to suffer from malnutrition and exposure to natural disasters. Although chronic child malnutrition fell to 14.5 percent in 2015, anemia rates have experienced an upward trend since 2011, affecting 46 percent of children under three. It is estimated that approximately 7.1 million Peruvians, or one in five, live in a district with high or very high vulnerability to food insecurity in the face of disasters. WFP has been present in Peru since 1964. WFP’s operations focus on developing the government’s emergency preparedness and response capacity in food aid and logistics. To tackle persistent food insecurity and malnutrition, WFP also provides technical assistance to the Government on nutrition and disaster risk management policies. WFP broadly seeks to address insufficient access to food and basic services, poor consumption patterns, inadequate childcare and poor educational levels among mothers. Food and nutrition security – WFP seeks to improve the food security of 23,000 vulnerable people in Sechura, where the lack of government health services and economic opportunities, particularly for women, contribute to above average rates of chronic child malnutrition and anemia. WFP aims to strengthen government and, principally female-led, community nutrition programs, address micronutrient deficiencies, support smallholder farmers’ market access and develop emergency response capacity. With its Qali Warma project, WFP aims to strengthen social protection in Peru by providing technical assistance to the national school meals program focusing on menu revisions, food fortification and the introduction of fresh fruits and vegetables in light of national micronutrient deficiencies. Emergency preparedness – WFP is helping authorities coordinate and strengthen their humanitarian logistics response capacity, focusing on needs assessment, transport, warehousing and distribution while integrating gender and cultural considerations. Regarding an effective response to the El Niño climate phenomenon, WFP looks to strengthen emergency response capacities at the national level. These measures include the development of quality control mechanisms for the government’s food warehouses and training in emergency food assistance.